In our last episode of this series, we take a deep dive into the Innovation of SOLIDWORKS 2019 to see what new features and tools have been added that can fundamentally change and improve your design process. These new enhancements not only give you free range in interacting with your design, but also allow you to experience it in new ways, especially when using the new Extended Reality program. As I mentioned in my other post, I was fortunate to have the opportunity as a high school student to learn engineering and architecture through a program similar to STEM (Science, Technology, Engineering and Mathematics). So in honor of National STEM Day for the young minds we’ll take a peek into some kinetics (motion). I was fortunate to have the opportunity as a high school student to learn engineering and architecture through a program similar to STEM. I used this as a stepping stone to go to college for mechanical engineering. Then I found a great career with a large automaker and started really learning about practical applications. 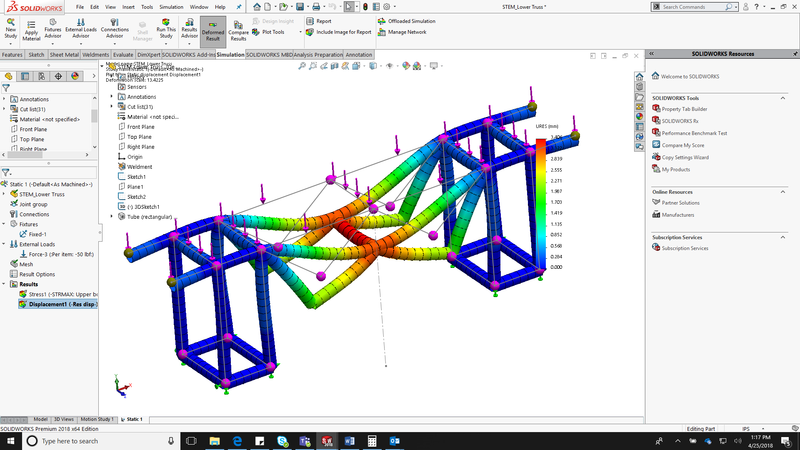 The release of SOLIDWORKS 2019 provides us with some of the best performance enhancements and improvements to date. These are based on customer feedback so SOLIDWORKS continues to reflect real-world applications. 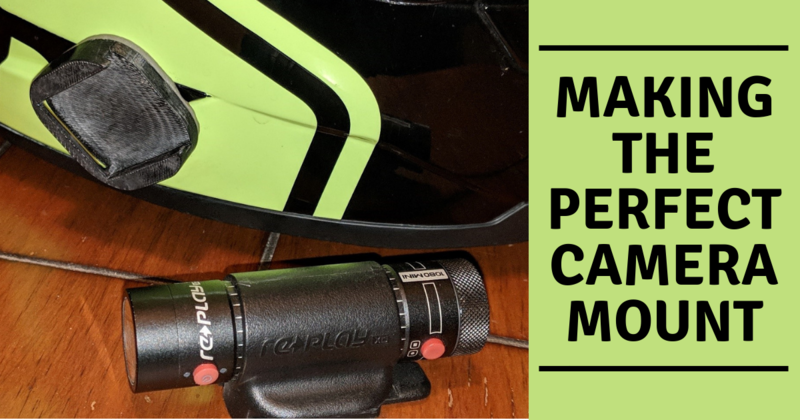 Below is a overview of the best new performance features we found in the SOLIDWORKS 2019 release. With every new release of SOLIDWORKS, there are hundreds of enhancements. Some are brand new tools, while others are improvements to the already powerful SOLIDWORKS toolset. 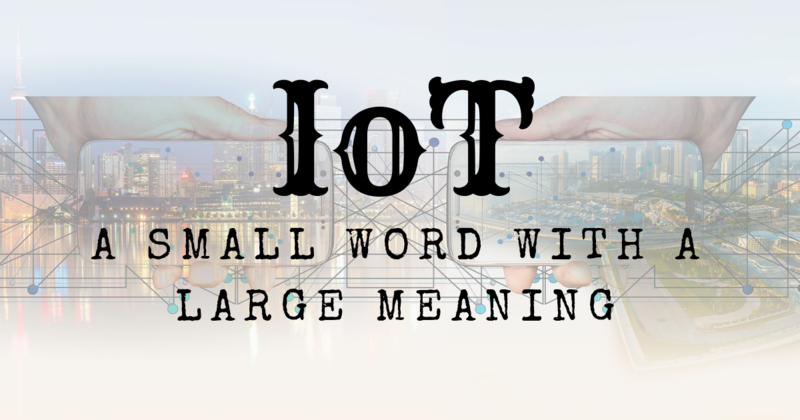 Along with the new functionality, you’ll find a lot of improvements to both the system and modeling performance that will amount to huge time savings. 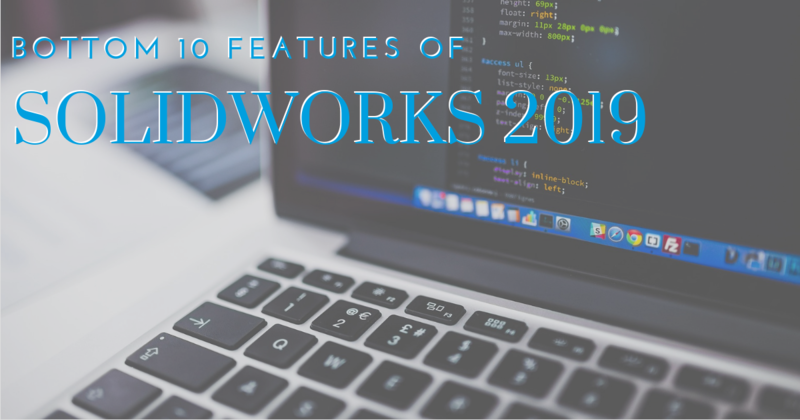 Here are some of my personal favorites in SOLIDWORKS 2019, which offer compelling reasons for why you should upgrade sooner rather than later to this version. 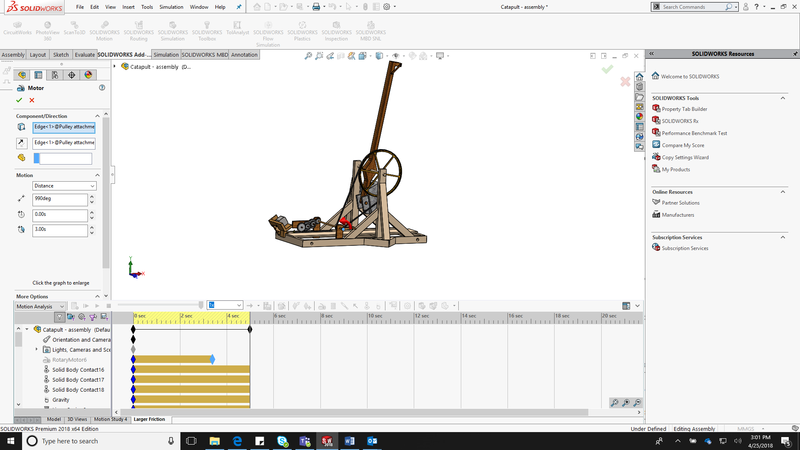 SOLIDWORKS 2016 vs. 2019: Time for an Upgrade? When visiting our clients, we have noticed a trend. 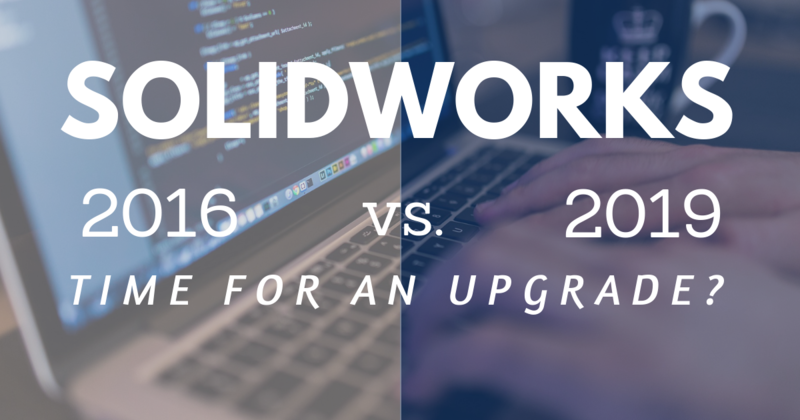 Some teams decide not to upgrade their SOLIDWORKS with yearly updates or service packs. 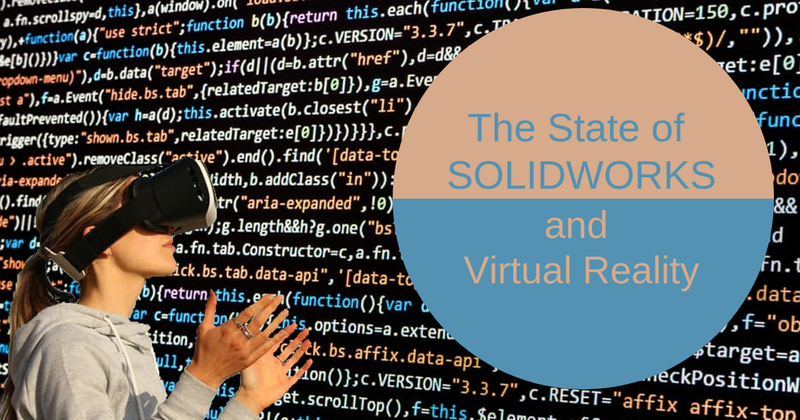 Many of our clients have chosen to stay around SOLIDWORKS 2016 for many reasons, but mainly due to the comfort zone formed after prolonged use. But as we move into SOLIDWORKS 2019, there are simply too many optimizations and improvements to ignore! 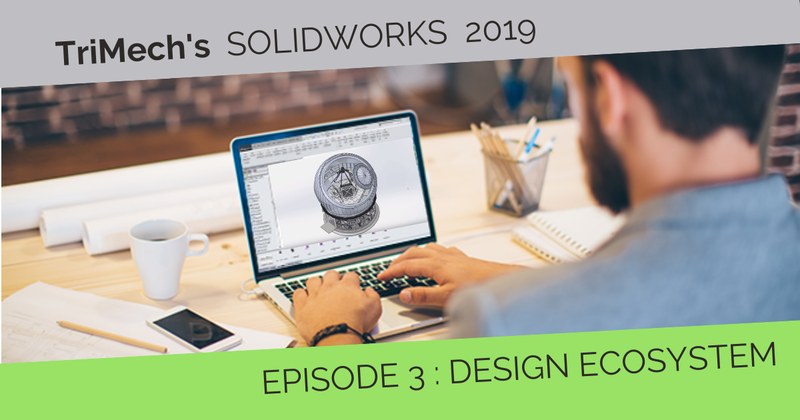 This new edition of SOLIDWORKS focuses on the entire ecosystem of taking a design from a preliminary idea to a final product by putting a spotlight on quality and assembly performance, along with a ton of other tool developments we would love to see you take advantage of. 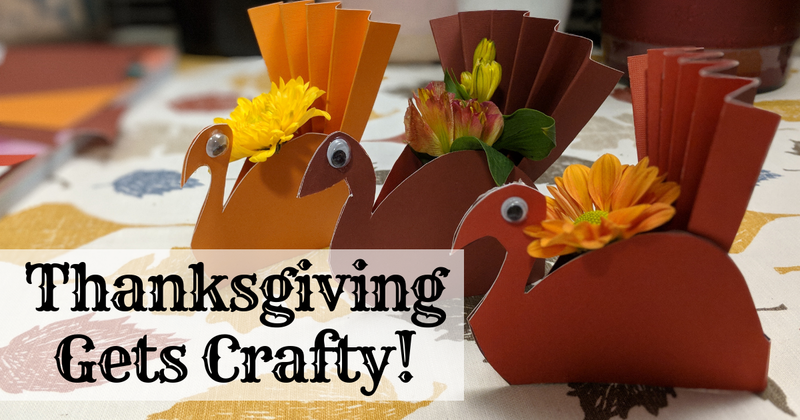 This post will briefly discuss some of our favorite improvements.